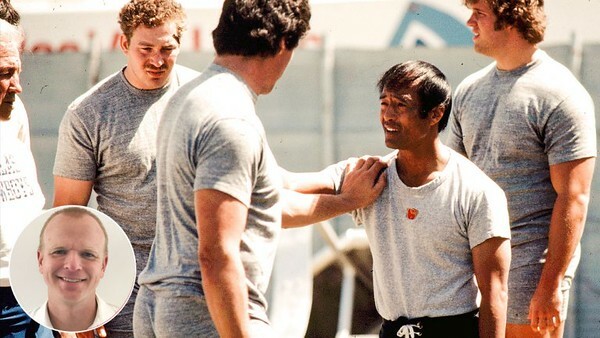 In the summer of 1977, Dan Inosanto ran a secret martial arts training program for the Dallas Cowboys. A training partner and prot?g? of Bruce Lee, he was brought on by Bob Ward, a college friend who had taken lessons from Inosanto in the past and was the team?s conditioning coach. Ward saw the potential benefits of martial arts training, especially for the team?s defensive line. Other coaches ? 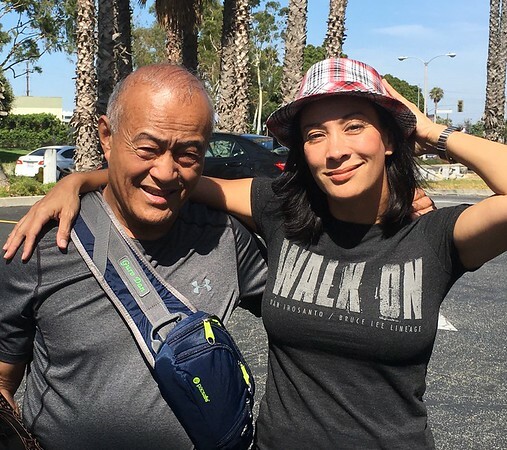 and Inosanto himself ? were skeptical.